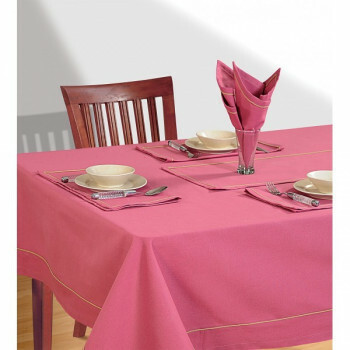 Buy maroon plain rectangular table linen from swayamindia.com to stay enthused for get-together with family and friends in the dining space. 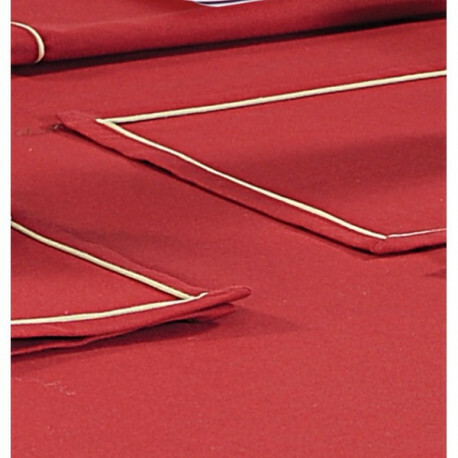 There is no end to appraisals in this case as the simplicity has got its own perfections and glory. 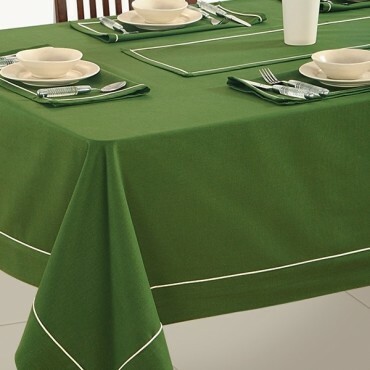 Plain table covers are not boring anymore as they have been infused with the charm of mercerized cotton. 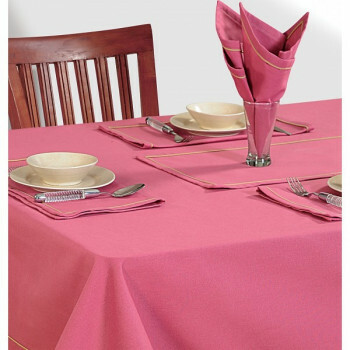 Sometimes the color of your hair and otherwise the deep red blood crushing your veins, it is the finest pastel to adorn your mundane tables. 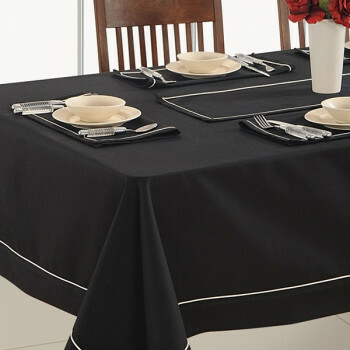 Make cuisine even more delicious and sumptuous with this brilliant table spread. 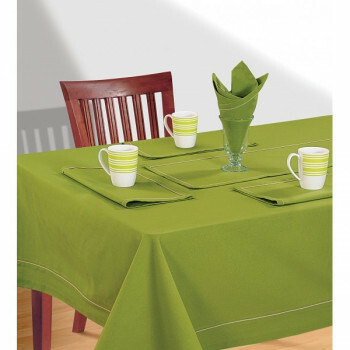 It is going to hold your attention for a while and uplifts the mood of the space to set up a perfect ambiance. 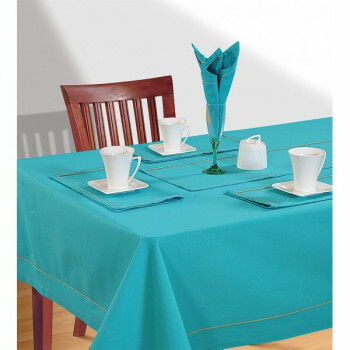 Your appetite can increase seeing the lustrous magnetism on the cover, so be ready to indulge into tasty food more and more. 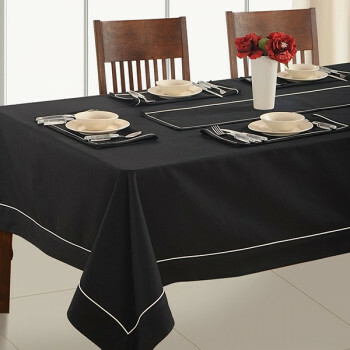 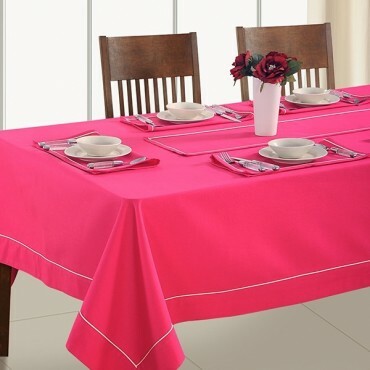 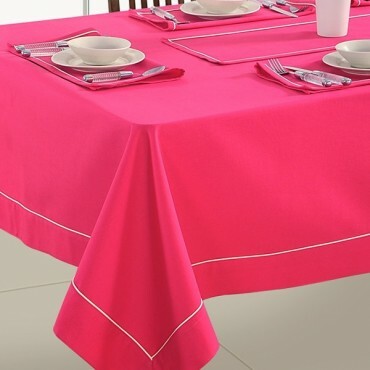 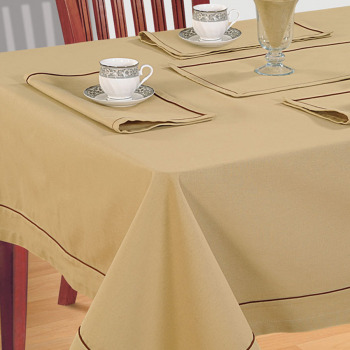 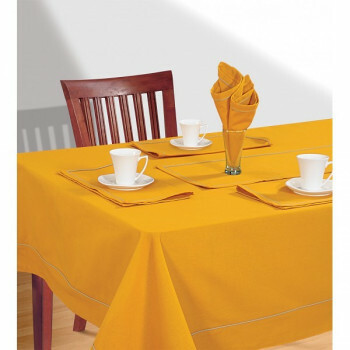 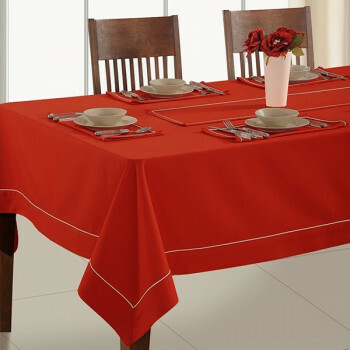 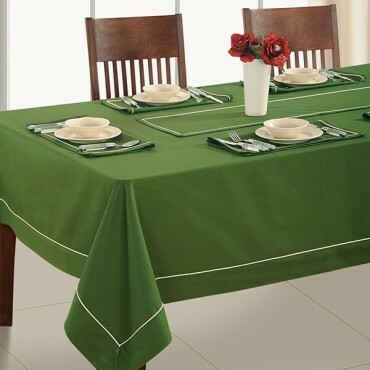 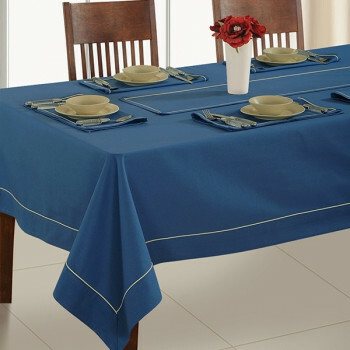 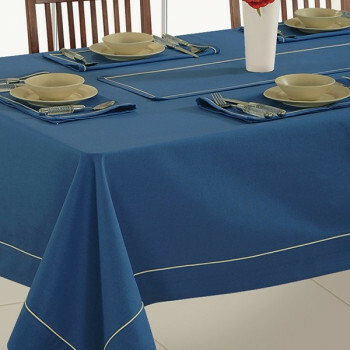 Cotton being the most widely used fabric will give the plain table covers a very friendly look and feel. 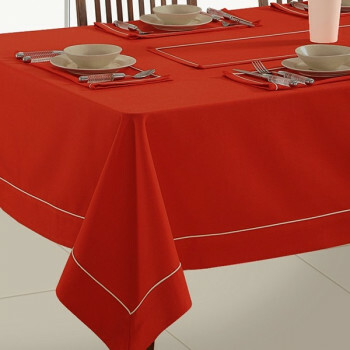 They can be washed in the washing machine with cold water if you spill some dessert on it. 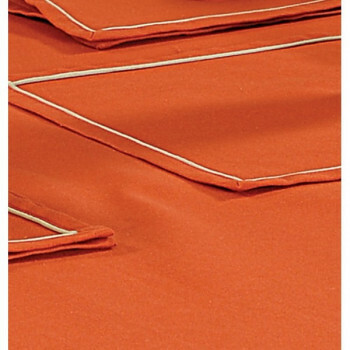 With the ease of washing and maintaining of the covers they will be enticing to you. 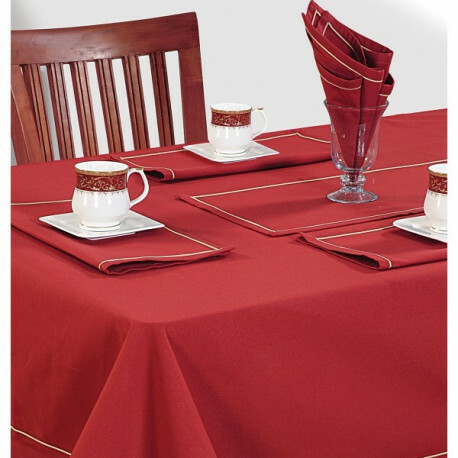 Buy maroon plain rectangular table linen which will give a new sophisticated dining experience with the same old family. 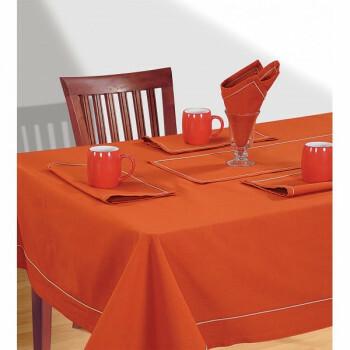 With the ravishing color for the table you can plan romantic candle lit dinner with some flowers and candle in between and all the mouth savoring dishes cooked for you. 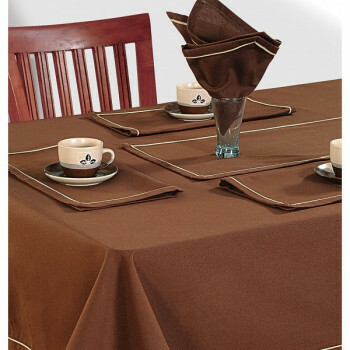 With the stylish covers you can plan get together and dinner with your friends and relative without any hesitation. 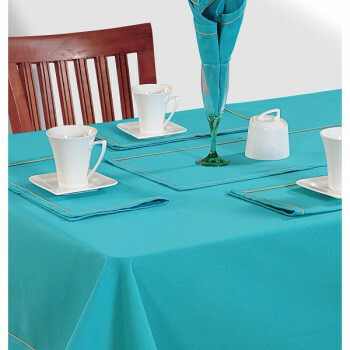 Lovely color will be the conversation starter at the parties. 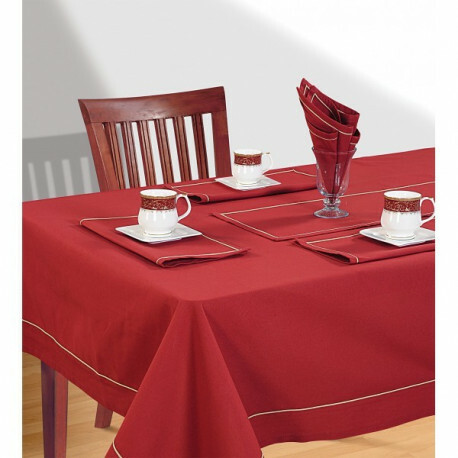 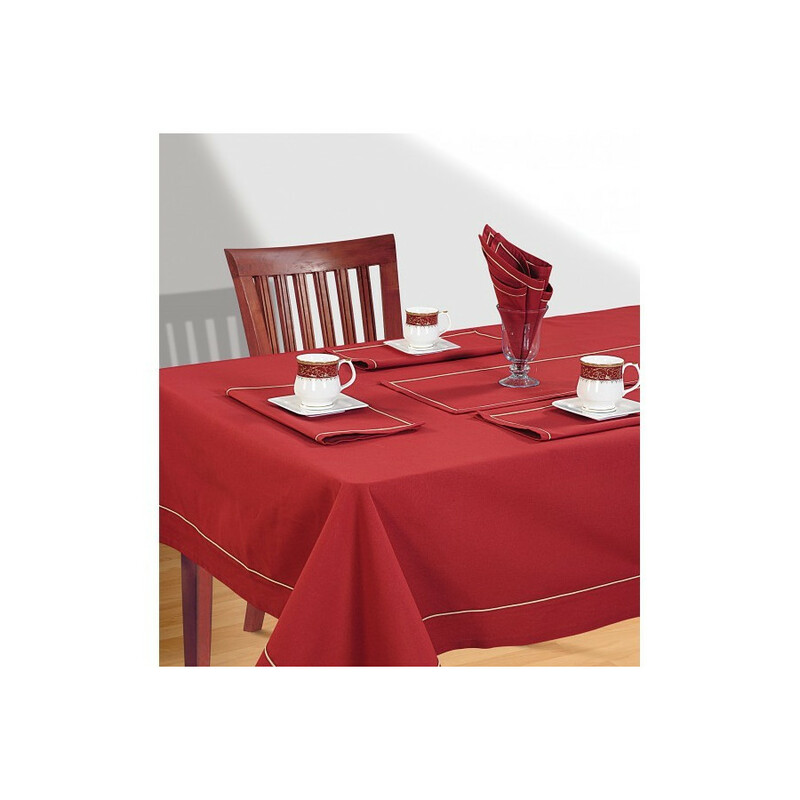 Buy maroon plain rectangular table linen from swayamindia.com which will make the entire room spark up with the color. 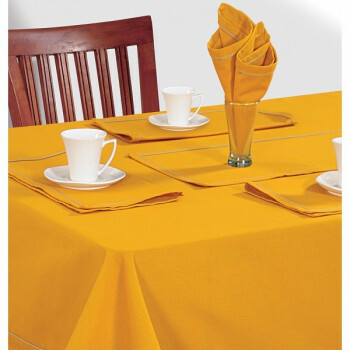 With reliable services we set out timely delivery at your doorstep. 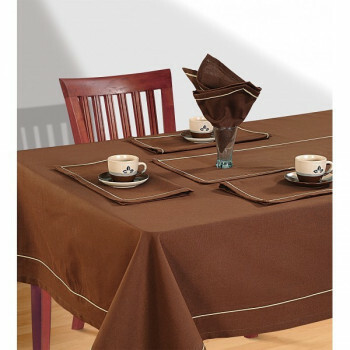 Payment of which can be done via credit cards or you can pay cash on delivery. 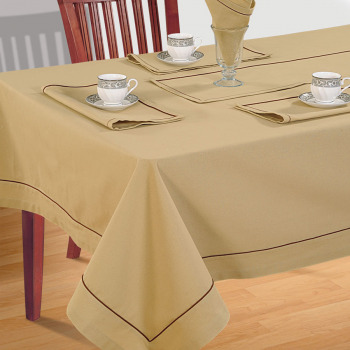 For customers purchasing for Rs. 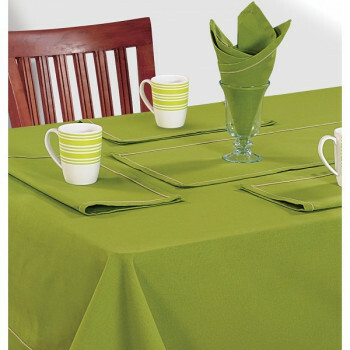 500 or more can avail the facility of free shipping anywhere in the country.